We’ve been asked for our opinions of the Cassie Jaye documentary, “The Red Pill”. Given our often grim view of modern ‘victimhood’ feminism, as well as the events of GamerGate and the The Last Night controversy, we were more than happy to watch the film. 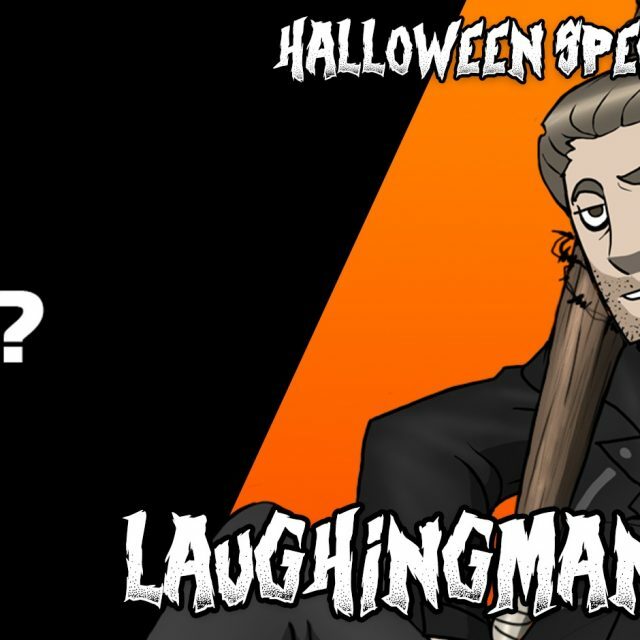 Nat and LaughingMan are joined by Wade (aka: AggresiveDuck, yes with one ‘s’), and what we watched was nothing short of upsetting, but not the least bit surprising. Having seen male friends and male family members victims of domestic abuse, LaughingMan knows well the legal and social uphill battles that battered husbands often face. Oh, and the conversation naturally leads to the VidCon fiasco where the infamous Anita Sarkeesian called Internet skeptic Sargon of Akkad a “Garbage Human”… Because why not. Well actually, it’s entirely relevant: The outright dismissive attitudes during Anita Sarkeesian’s panel’s QA session is indicative of the problem that many in the feminist movement simply aren’t willing to have their ideology challenged. I am kind of afraid for one of my younger brothers for this reason, since his ‘girlfriend’ (idk if girlfriend is completely an accurate way of putting it since it’s actually rather complicated but that seems to be the best word I can use to describe their relationship) has been extremely demanding and he keeps bending down and spending loads of money for her even though he is supposed to be saving that money for college (while she is living with her parents and tends to act very childishly). Granted there has been no abuse yet, but I am afraid that he will eventually find himself in that situation if he doesn’t start telling her “no” soon. Just now finished watching The Red Pill on Amazon Prime, and I have got to say it was quite an intriguing and educational watch. Thank you for mentioning that this was available on Amazon Prime for free as I had heard of this documentary a while back but didn’t know any way of being able to watch it. Since I don’t have Amazon Prime, I can’t watch it for free and I’ll just try my best to find a physical copy of the documentary instead. The thing that intrigues me about this is how the public reacted to this documentary claiming it as some sort of attack of equal rights tp women without even researching the project in the first place. Is as if critics with agendas on their hands don’t want to discuss the issues presented in the film and just declare it as heresy and that kind of thinking pisses me off to no end cause their disregarding all the research she has put in the film and squashing the evidence to the floor. The public quite a hive mind mentality when it comes to these issues, or rather considering that they only saw the documentary as “sexist” because someone with an agenda told them so, a “monkey see -> monkey do” mentality.